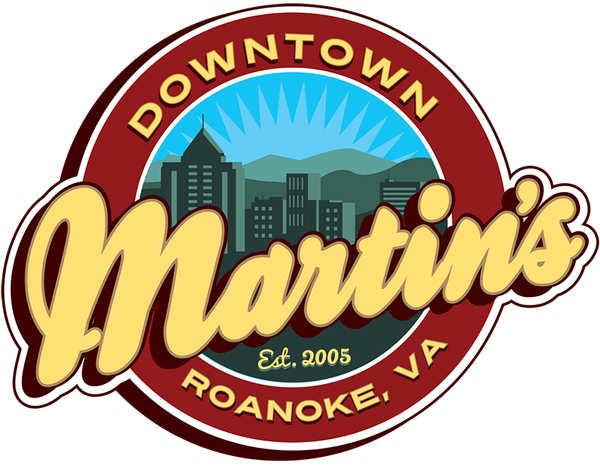 Catch us on Friday, October 26th in Roanoke, VA at the Halloween Block Party hosted by Martin’s Downtown Bar & Grill! Doors are at 7 PM and tickets are $15. Fri Oct 19th – Richmond, VA – Benefit for Richmond Animal League!